Hamburg Reesendamm, Alsterarkaden in 1921. 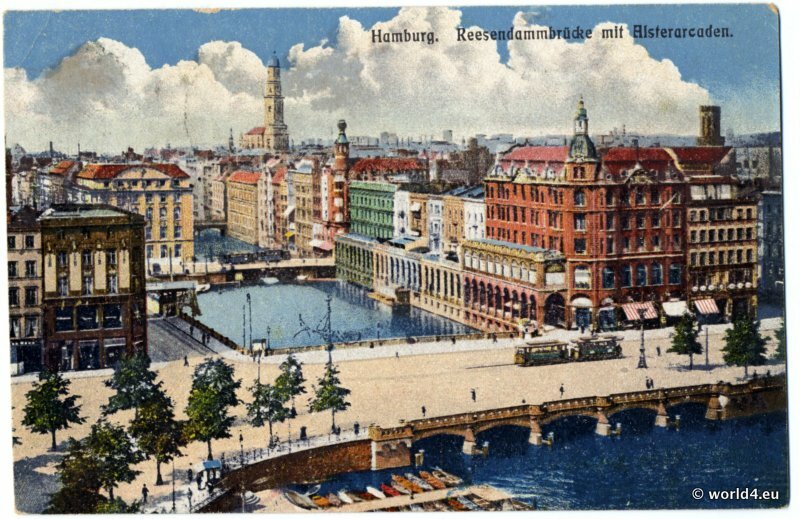 Old Postcard from Hamburg, Reesendamm bridge with Alsterarkaden, 1921. Back of postcard, Red Germania stamp, German Reich, handwriting, postmarks. Sent to Berlin 1921. Le Mont Saint Michel “Le cloître”. The Cloister. Le Mont Saint Michel “Le cloître” – The Cloister. 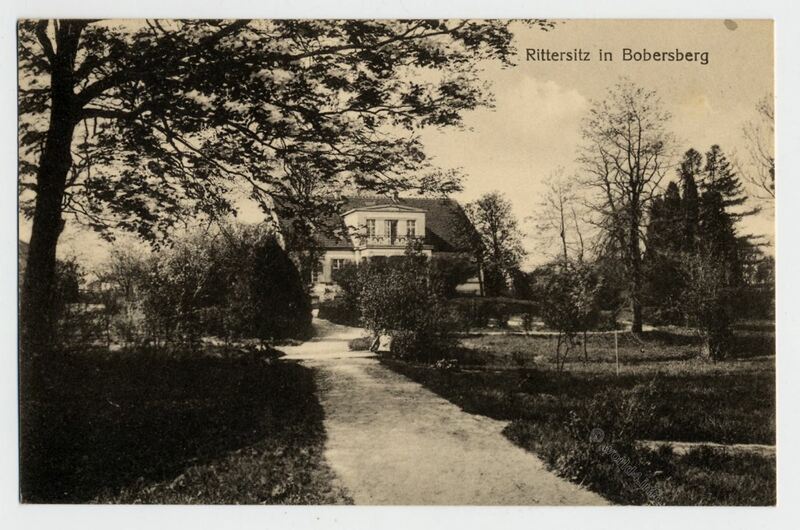 Back of the postcard with German handwriting, old stamp and postmark. Sent to Zug in Switzerland.